Discover the best the American West has to offer with USA West by Train, the essential Amtrak rail travel companion when taking to the western USA routes. This item will be released on September 30, 2019. Discover the best of the American West with Amtrak—and make sure you bring along this essential guide. 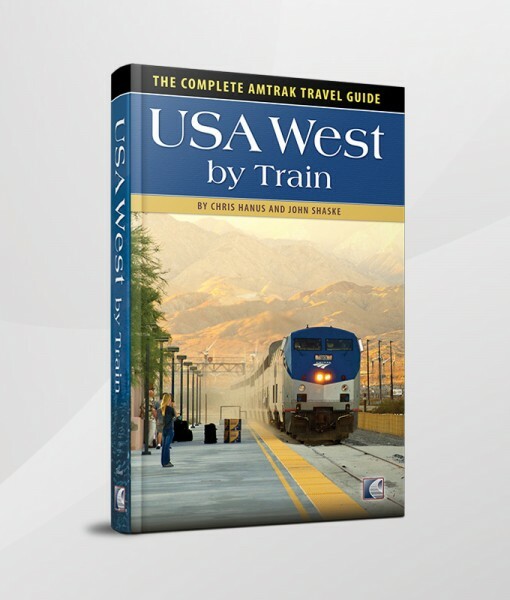 USA West by Train provides all the information you need to plan your trip and enjoy every minute. Historically, the American West was a magnet for adventurers. Today Amtrak takes you to the region’s most popular cities and some of the most spectacular landscapes in the United States. Curious about geography, history or the national parks? Wondering when the transcontinental railroad was completed? You’ll find all the answers and more in this readable, well-designed guide. From packing tips to safety measures, from service classes to onboard dining, USA West by Train brims with insider information to enhance and enrich your journey—plus, it makes a perfect souvenir of your rail adventure in the American West. Real adventures — described in detail by experts who share their experiences. Having our guidebook or map guide in your daypack is like having Chris Hanus and John Shaske as your own personal tour guides along on your trip. Chris Hanus — Chris grew up on the West Coast, where he was charmed early on by the romance of the rails. He spent 10 years working in marketing and customer service for Canada’s national passenger rail service, becoming an expert on the railway system in the process. 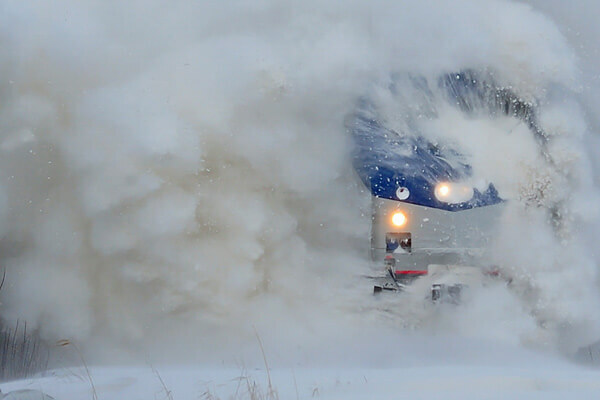 He has so far logged more than 482,000 kilometres (300,000 mi) on train routes across North America — and still feels a thrill when the train leaves the station. 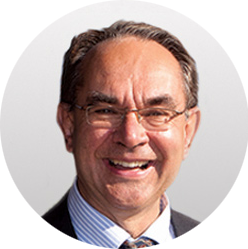 Chris established WAY OF THE RAIL Publishing in 2002, in response to a growing demand for printed guides on North American railway journeys. 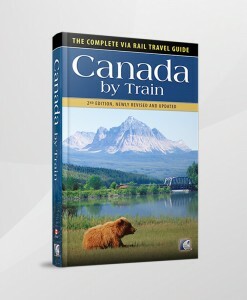 In 2003 he published the award-winning British Columbia and Canadian Rockies: Railway Map Guide , a pioneer travel publication now in its second edition. 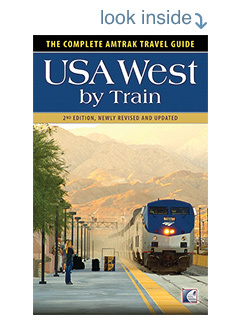 He also contributed to the soon-to-be-released USA West by Train Amtrak guidebook. John Shaske — Founder and president of John Steel Rail Tours, John discovered his passion for trains when he was just four years old. His family often travelled by train between central Alberta and the Pacific coast, and John learned a great deal about trains during those trips. He dreamed of becoming a railway engineer. Fortunately, some dreams never die. In the winter of 1981, after John was asked to guide a BC Rail trip to Lillooet, in the province’s interior, he became permanently hooked on train travel. For years John studied every aspect of the rail business and worked in railroading. 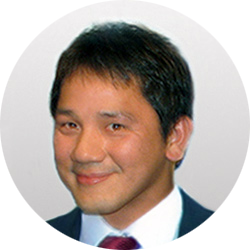 In 1990 he founded John Steel Rail Tours. The company is now famous all over the world, and John is rightly regarded as a North American rail expert. I personally guarantee your satisfaction. I believe in our products and want you to test them. Order any guidebook or map guide and look it over and be sure you are fully satisfied. 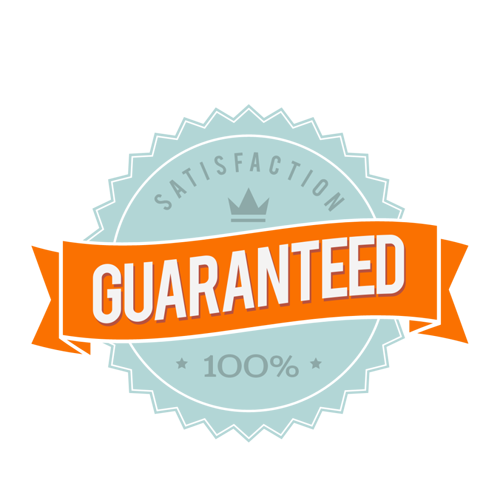 If it is not precisely what you want, you may return it for a full refund at any time, for any reason — no questions asked!